2018 REGISTERED DEMONSTRATOR SALE NOW ON!!!! 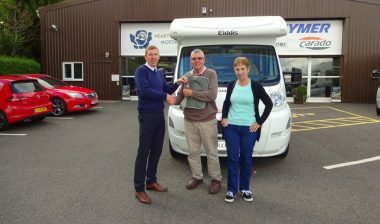 "Thank you for the excellent service you gave us in the buying of our new motorhome. You are a really friendly run family business and serve great coffee as well...!!"